Cagle Service wants to make purchasing your emergency, immediate need or planned upgrade equipment hassle free. We do accept all major credit cards, but we can also provide HVAC financing through our partner lenders as well, if needed. 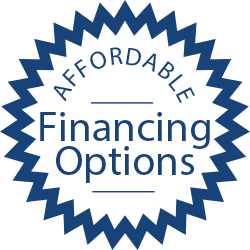 We can arrange for zero money down, short and long term, financing and some of our financing options offer “same as cash,” for your added convenience. 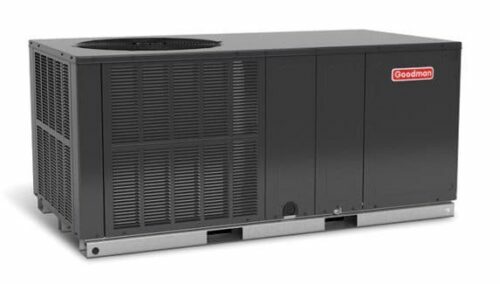 Heating and air conditioner financing is an easy way to relieve that stress of waiting or suffering through uncomfortable circumstances and purchase the equipment you are needing or wanting. Allow us to assist you, after all, that’s what we’re here for. We offer both residential HVAC financing and commercial and industrial HVAC financing. We have two lenders we have partnered with: Synchrony Financial, who have been in business since 1932 and are one of the largest providers of private label credit in the United States. 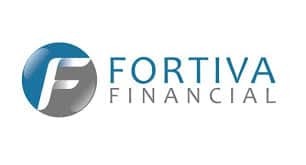 Our second option is Fortiva Financial, with over 90 years of lending experience and the ability to handle challenged credit as well as offering a “second look” option. 1) Reduced 9.99% APR and fixed monthly payments equal to 1.25% of the total purchase amount over a period of 132 months (11 years). 2) Reduced 7.99% APR and fixed monthly payments equal to 2.00% of the total purchase amount over a period of 61 months. 3) Reduced 5.99% APR and fixed monthly payments equal to 3.00% of the total purchase amount over a period of 37 months. 4) No monthly interest and monthly payments equal to at least 2.50% of the total purchase amount (Deferred Interest). Must be paid off within 18 months of the purchase date to avoid any interest charges. We want to make purchasing your new equipment as simple and painless as possible! 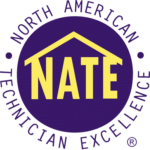 Call us today for your specifically tailored proposal and no obligation consultation: (731) 300-1030 or fill out the Replacement Unit Quote Form below. We serve Jackson TN and the surrounding areas.